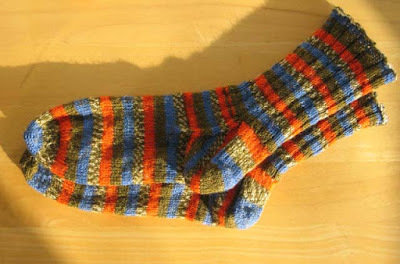 I've finally finished the ugly socks! The toes are wonky and I had to fix what looked like a ladder in the gusset, but overall I'm happy with how they turned out. They are super warm!